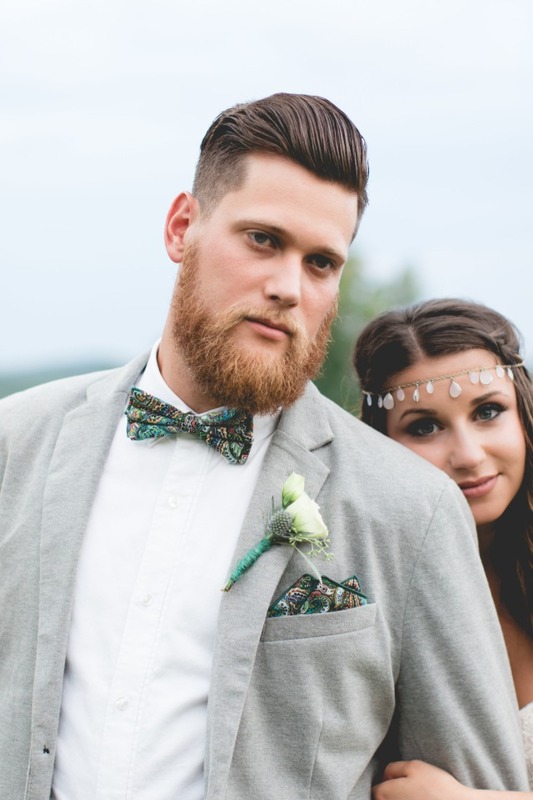 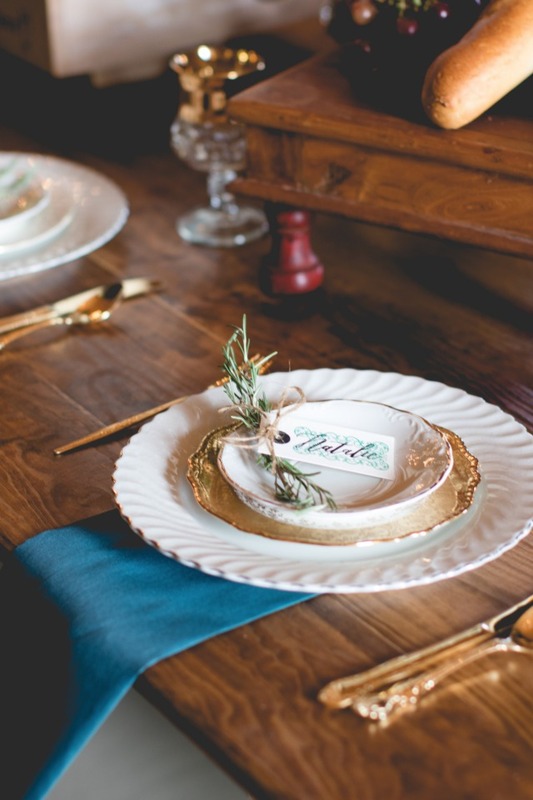 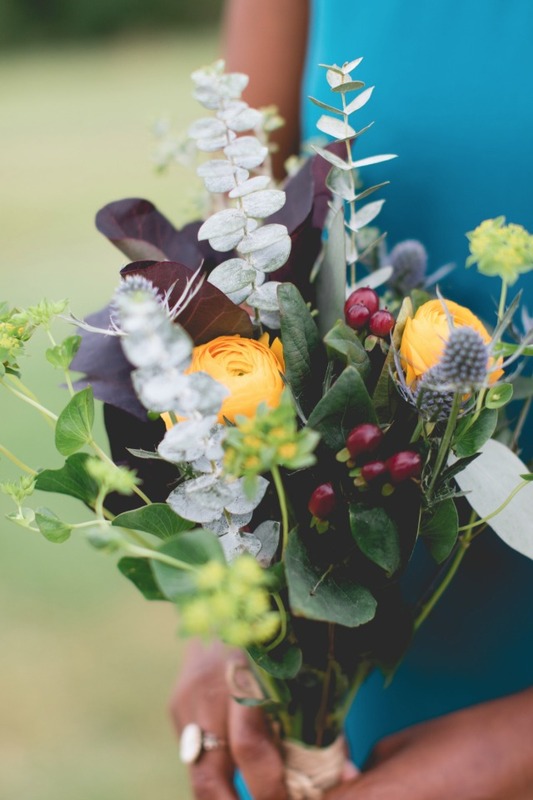 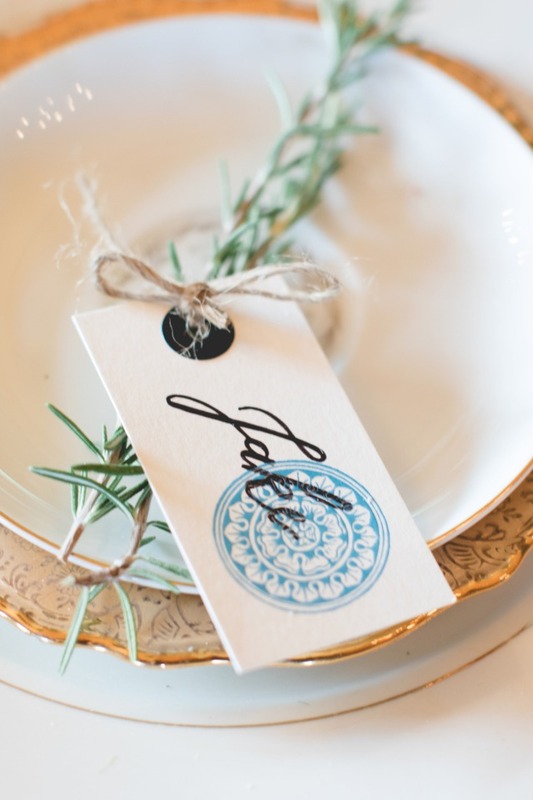 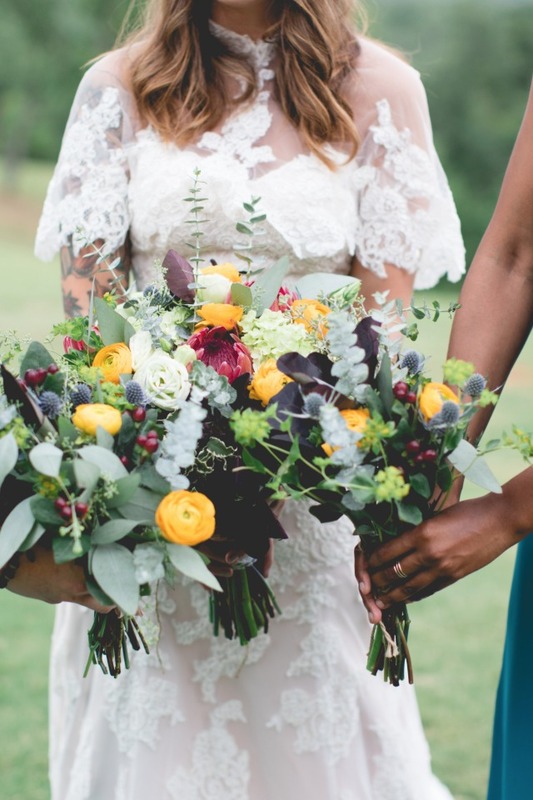 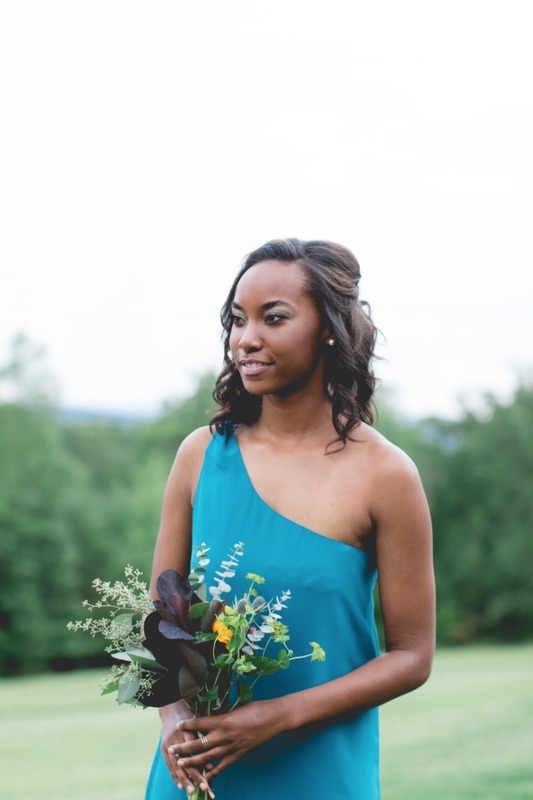 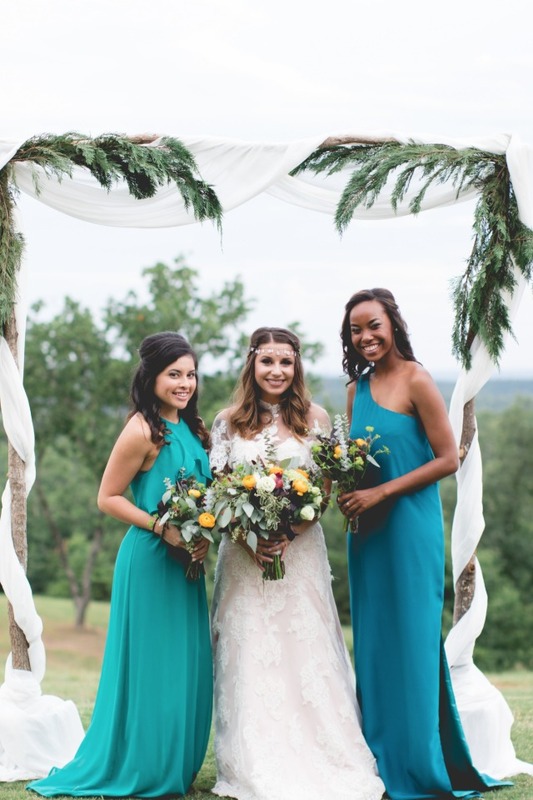 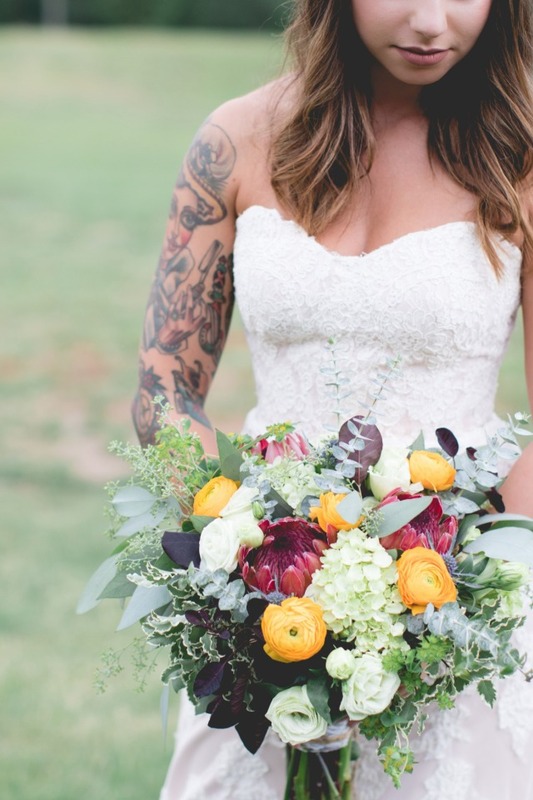 Colorful details with a slight edge make this next wedding inspiration a must-see! 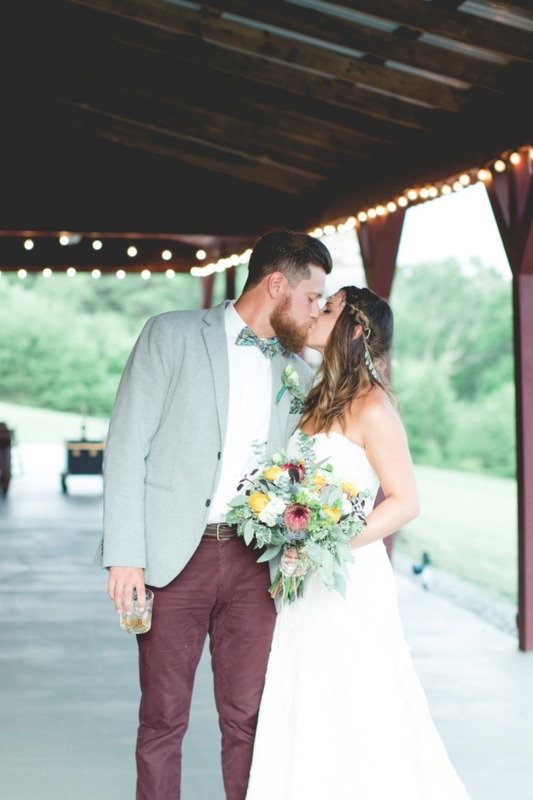 Dreamt up by Something New for I Do and Horn Photography and Design, their goal was to re envision the rustic barn venue into a unique, boho inspired space. 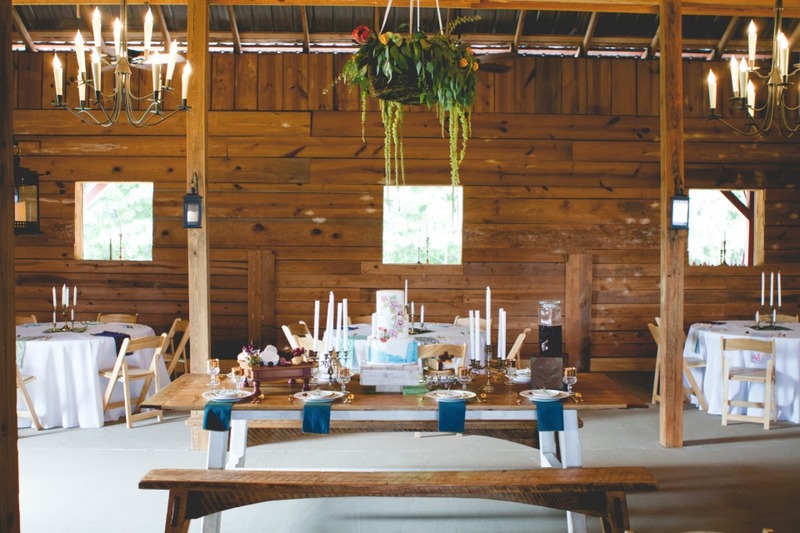 Barn weddings can be more than just burlap and lace, and with a little creativity, you can reimagine your venue to match your style easily. 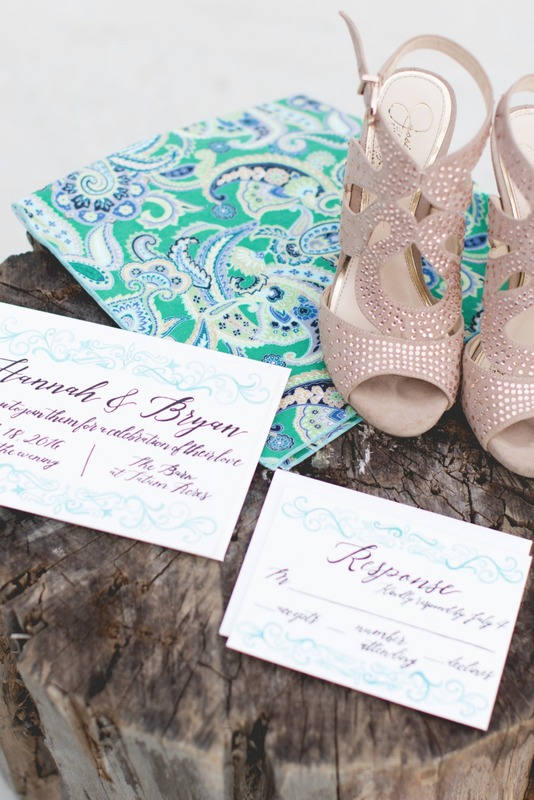 Get a closer look at all the details when you visit the full gallery here. 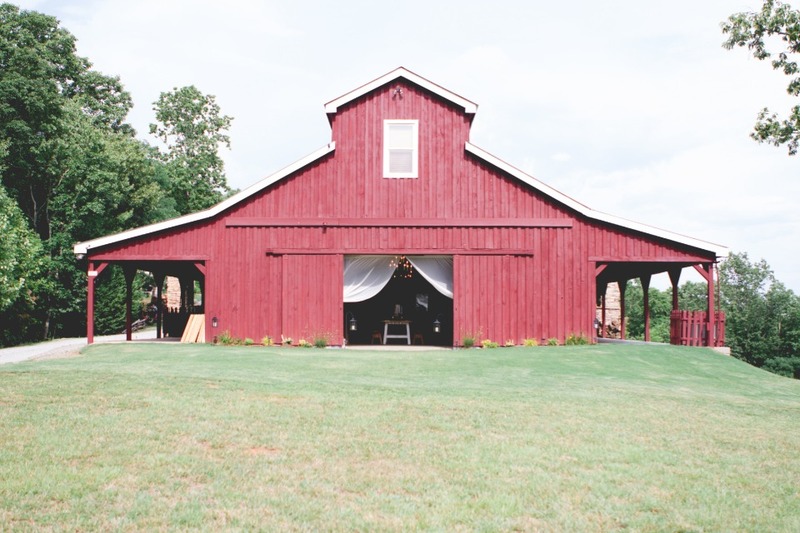 From Something New For I Do: A couple years ago, barn weddings were THE trend, and to accompany the venue's setting, many brides chose rustic themes with burlap, lace and baby's breath. 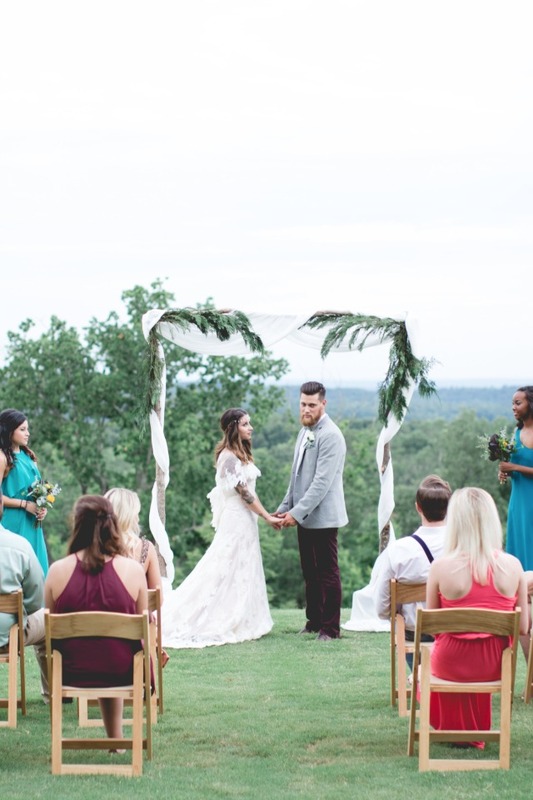 While these trends have come and gone, the venues are here to stay. 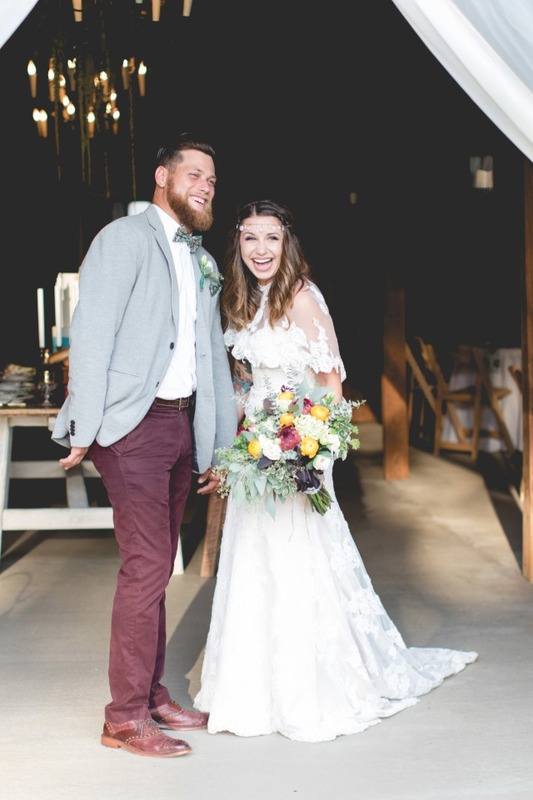 We're now seeing a shift away from these wedding styles as brides are still loving the barn setting, but want to make their wedding more than just a theme - they want to make it personal, sentimental and uniquely "them". 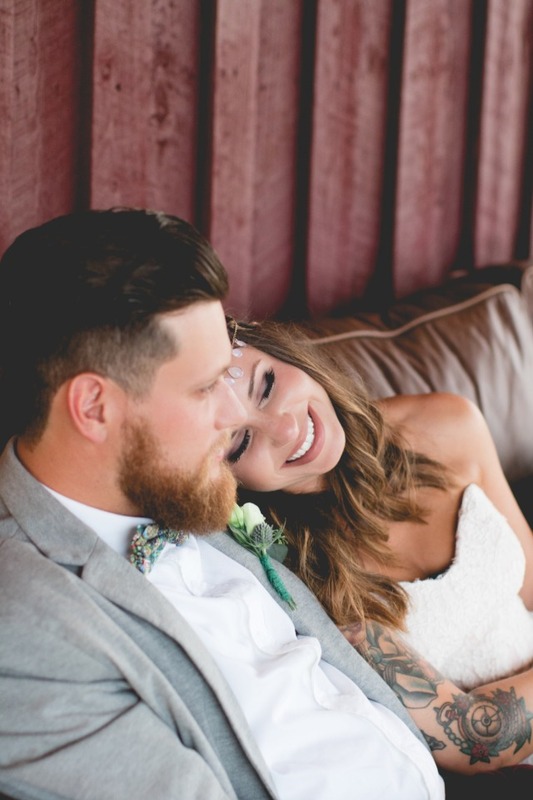 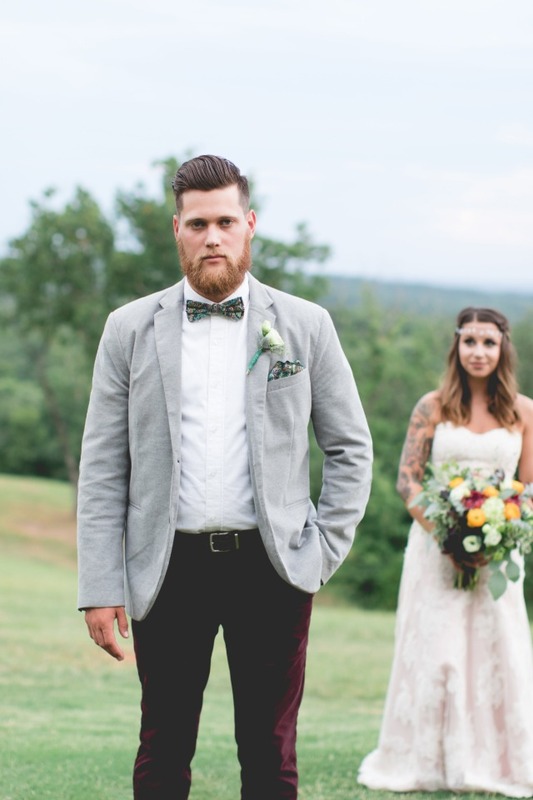 Our models, Tyler + Jess, are the most adorable (real) newlyweds and with a shared love for music, art and tattoos. 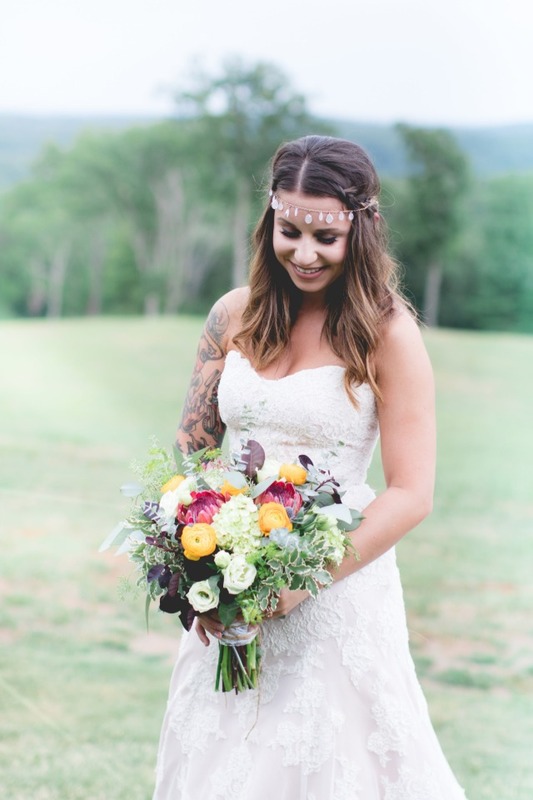 A big portion of this shoot's design was actually inspired by our boho bride's half-sleeve vintage tattoo! 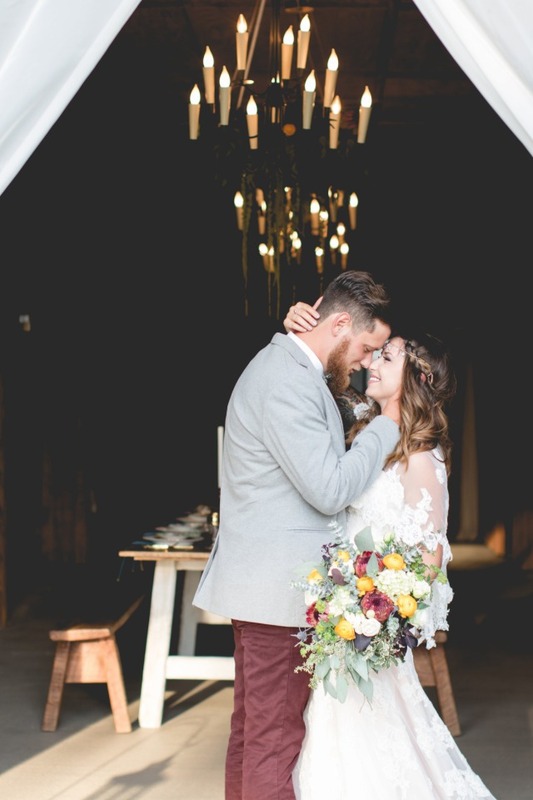 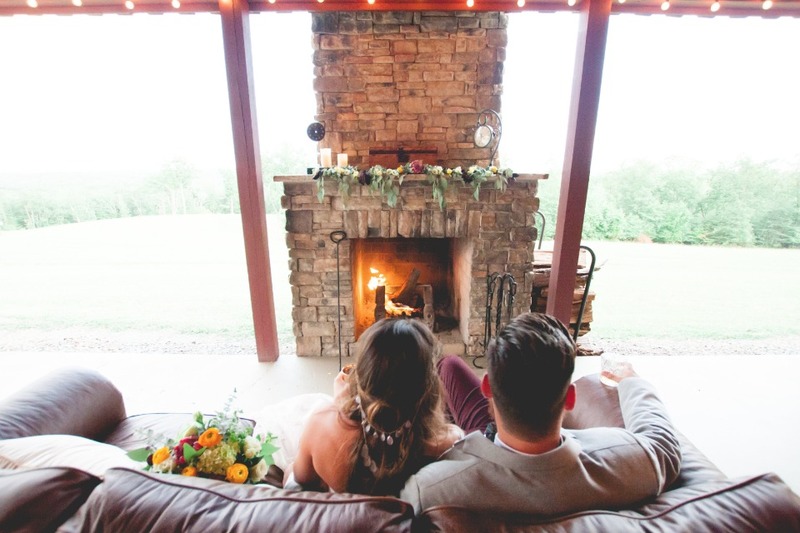 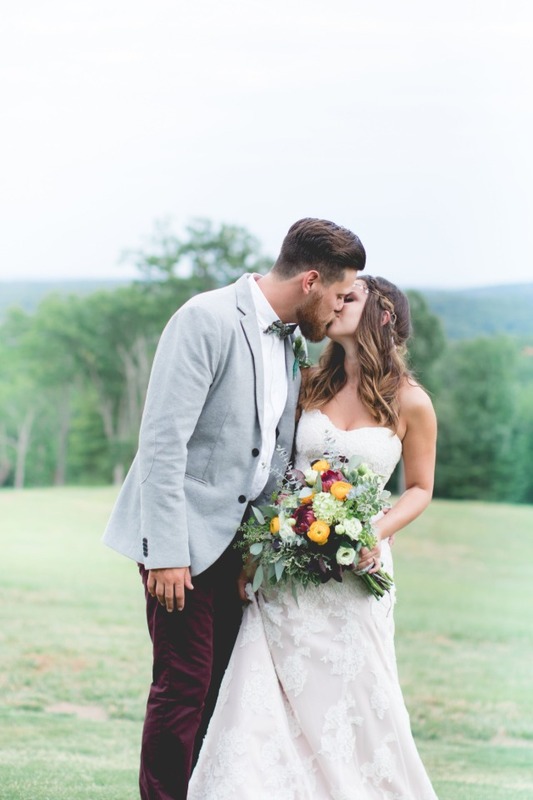 With The Barn at Tatum Acres as our backdrop for this inspiration shoot, instead of playing on its rustic vibe, we transformed the space into a bohemian lounge atmosphere for a casual mountain wedding. 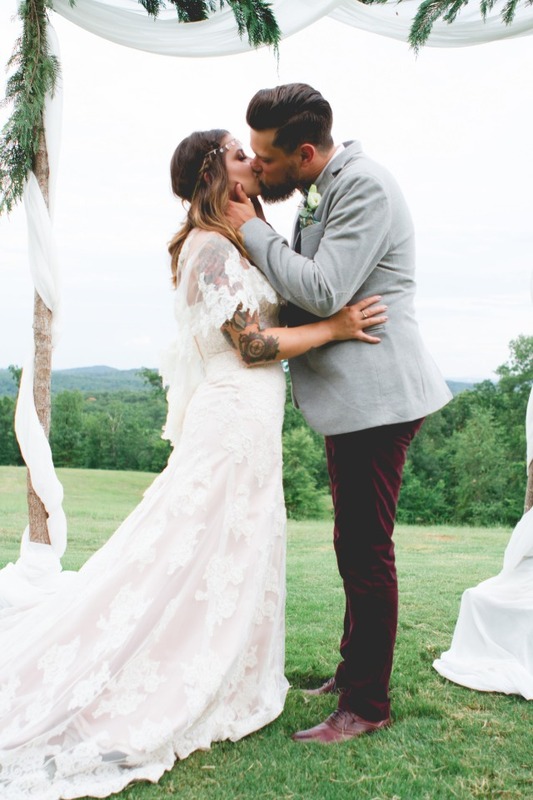 To incorporate fun pops of color, our bride wore a Carrie's Bridal Collection dress with a blush underlay and we styled an estate table with china and florals that matched the era and colors of our inspiration. 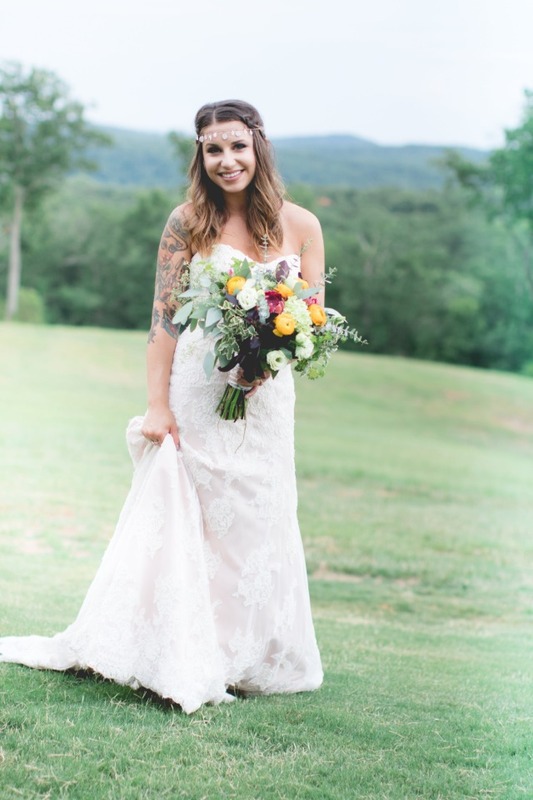 Time pieces used throughout the decor and the colors and textures of her tattoo were subtly incorporated to further bring this vision full circle. 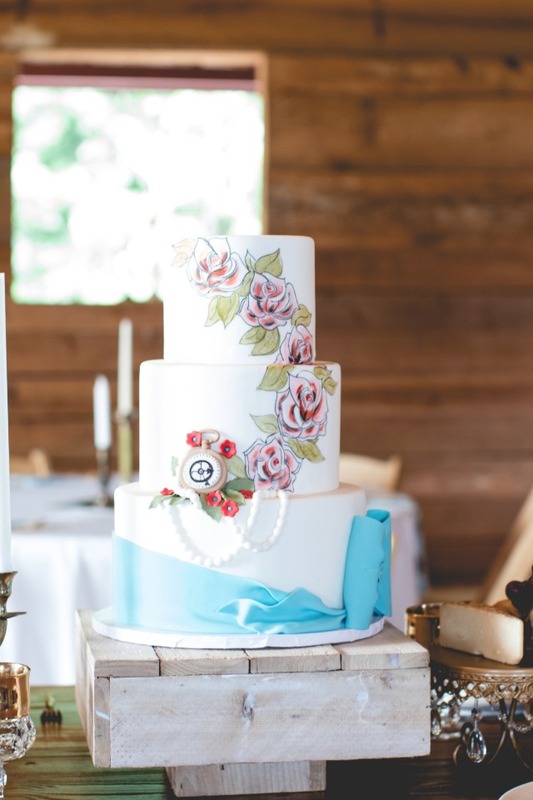 Playing on our "tattooed on my heart" vision, Confection Perfection Cakes made a fondant replica of the timepiece in our bride's tattoo and the roses were hand painted in watercolor on the cake, capturing the color and design of the tattooed flowers perfectly. 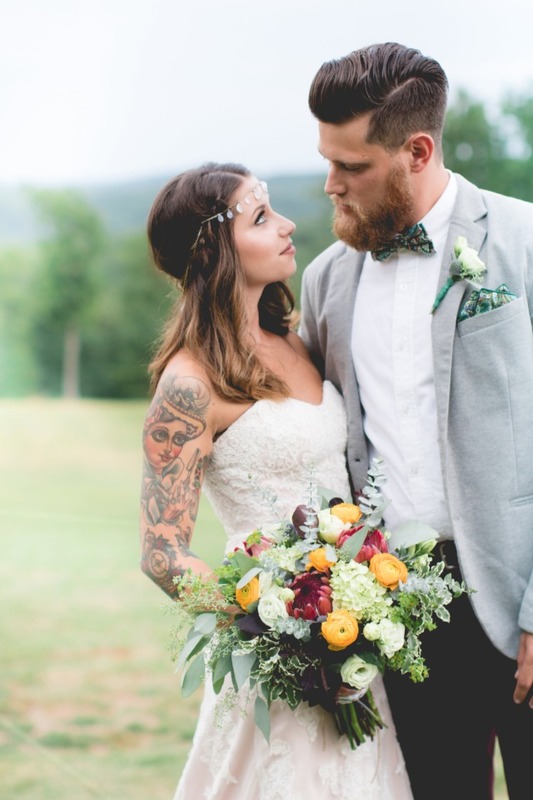 We have more alternative wedding ideas we think you'll love! 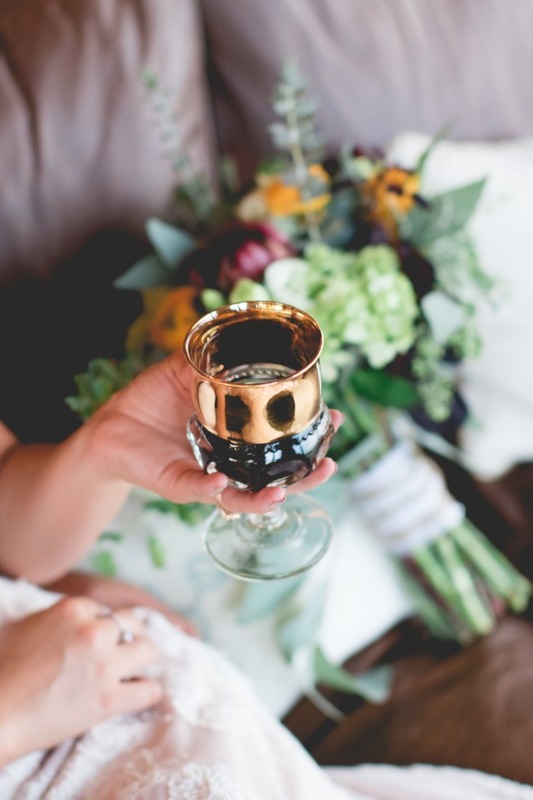 Check out this Edgy Glam Wedding Inspiration for more unique decor!